The British street artist known as Banksy has struck again, with a piece portraying Steve Jobs as a refugee in Calais, France. Who Makes Apple’s Gadgets and Under What Conditions? What Does Future Hold for Tech World, Apple Without Jobs? Late Apple co-founder Steve Jobs was remembered Thursday as being one the of world's greatest innovators. Jeffrey Brown discusses his life and work with Google's Vint Cerf, Boing Boing's Xeni Jardin and AOL co-founder Steve Case. In a statement late Wednesday, Apple said its co-founder and former CEO Steve Jobs lost his battle with pancreatic cancer at age 56. Correspondent Spence Michels looks back on the life and work of the digital visionary. 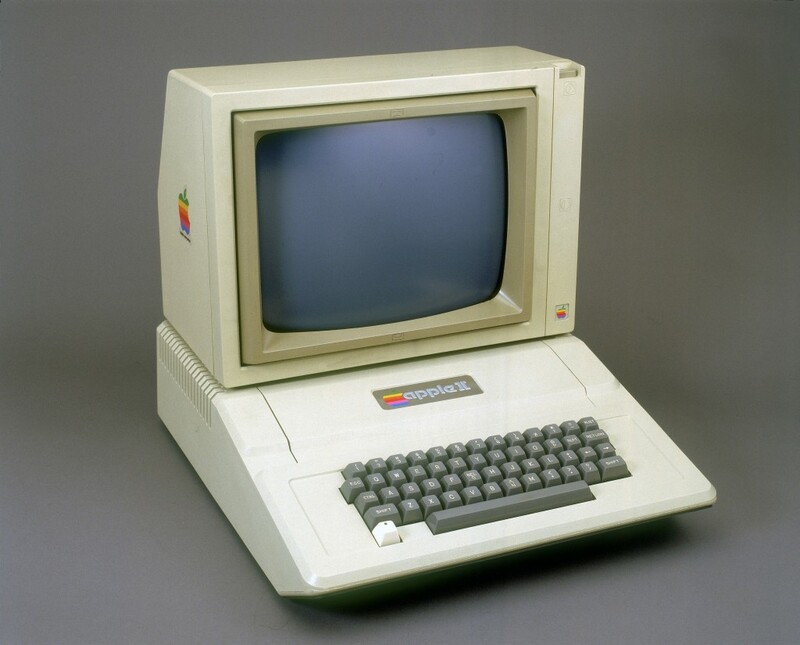 In a segment from the April 5, 1985 edition of the "MacNeil-Lehrer NewsHour," correspondent Elizabeth Brackett examines Apple Computer, featuring co-founder and then-Chairman Steve Jobs. What Will Happen to Innovation at Apple With Jobs Out as CEO?